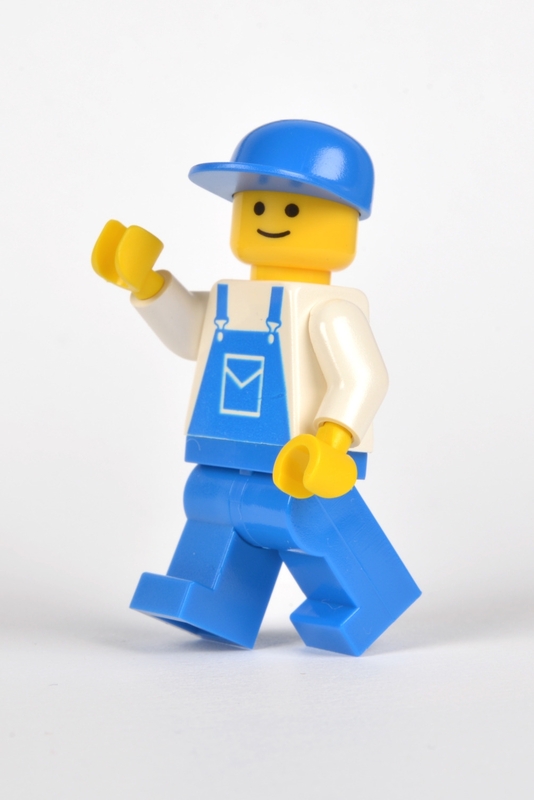 I would really be grateful if one or more of the good folks here could please take a photo of a particular LEGO minifigure in a particular pose for me. 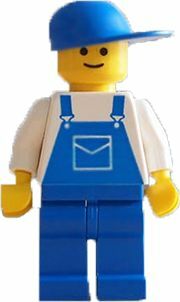 I don't have this particular minifigure and all of its pictures on the net are not in the pose that I want. Against a plain white background. What is so weird about it, if I may ask????? I need the pic to put in a birthday card that I am making for my 5 year old nephew. 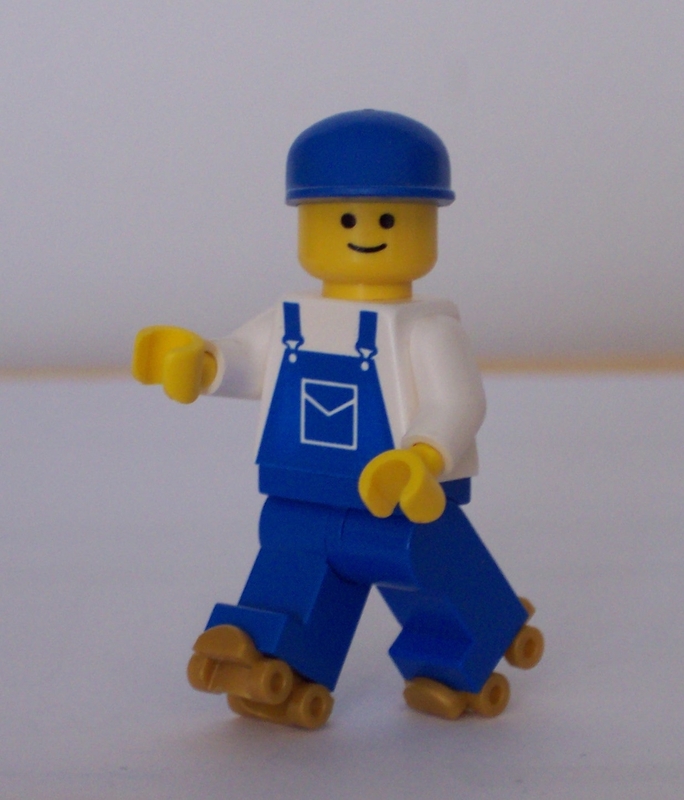 He has an outfit just like that minifigure which he wears regularly. I thought that since people here collect LEGO, someone might have that figure and might help me out. But if the attitude of people on this forum is like yours, then maybe I came to the wrong place. Don't worry @Wilycub ; I think Boo was just kidding. 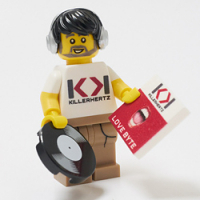 I hope for you someone who has that particular minifig is willing to take a picture of it for you. I don't have that minifig otherwise I would have been more than happy to take a picture of it for you. Good luck finding someone who can help you out! Sorry, sorry, sorry! No offence intended at all, just a bit of joshing. It was such a... specific request. You have definitely come to the right place for friendly and helpful people. Whoa. Boo was kidding. I though the winking smiley was a dead giveaway of that. What he meant was we tend to see requests that are vary far and wide on the forum; some are a bit 'out there' many times. 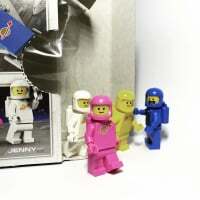 You will find a lot of smart asses (to put it nicely) on this forum, just check out the other threads here and you will see most of us are just silly people that love LEGO. I don't have any of these either! @Wilycub Is the hat important? 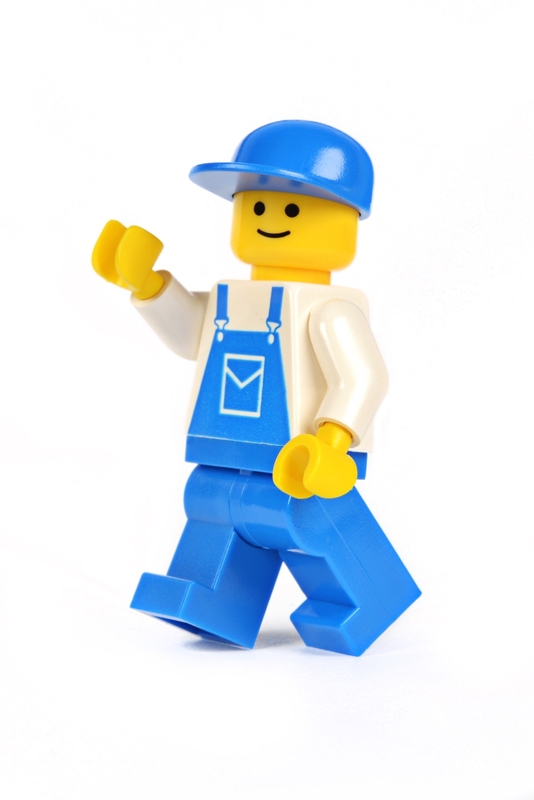 I'm sure I have some minifigs with that outfit I can put in my lightbox, just not sure about the hat. The torso is pretty worn. good thing I could find the legs and head in a modular, because the ones attached to the overall torso were even worse than the torso. Here you go, higher resolution image in the attached ZIP. I'll let you Photoshop the background white if you need to. Secondly, I would like to apologize to @BooTheMightyHamster and to everybody else for my snappiness. I realize now that Boo was just kidding. 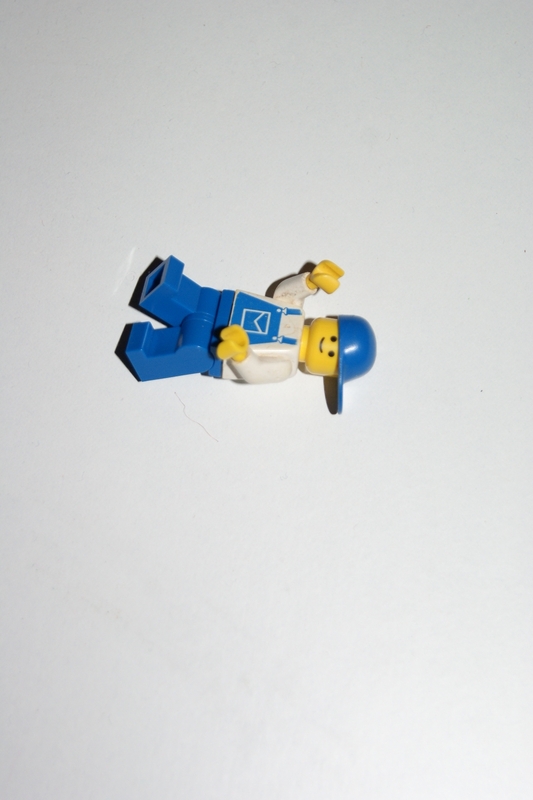 But I was having such a bad day and I didn't think that I would get the minifigure picture that I wanted for the card so I kinda let my anger get the better of me. Sorry for that. Once again, a big thank you and a big sorry. No worries! Humour doesn't always travel well - especially on the internet! Really glad you were able to get your photo sorted out. mine fell too, so I shot it lying down. I did a quick white background version of the original by @Huw if it isn't too late for you. It's got a bit of extra *pop* now as well. Thanks a lot @iso3200! It looks fab!! 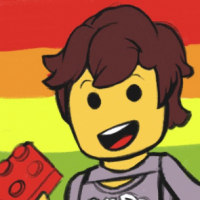 The only thing that's bugging me now is the so-called shadow behind that image of Emmet - I don't think it can match up with any lighting angle of his arm and body at all, especially compared to the real world images of the desired minifig later down the thread. That's some sloppy photoshopping by Lego. It's because of the special. It makes special shadows. Also, good catch, I had go to back and look - I don't seem to pay attention to such things (which is likely a good thing).